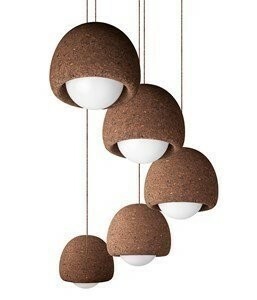 Put your imagination to the proof, match sizes and colours, the outcome is surprising! 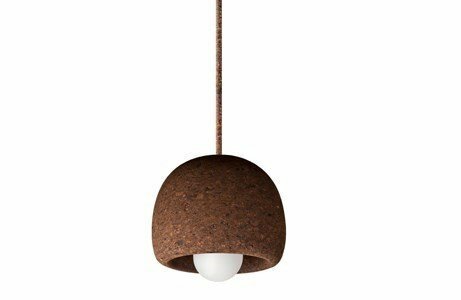 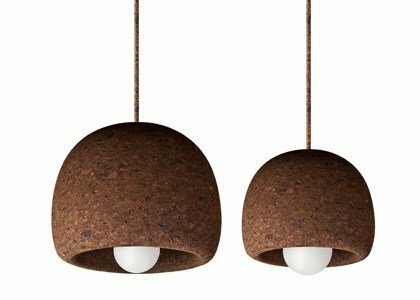 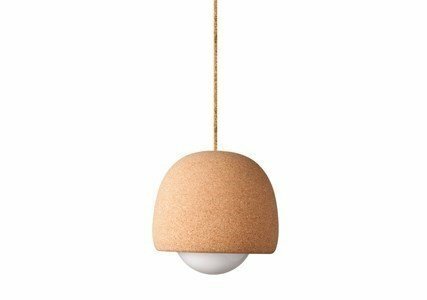 With the cork available for you, designers created Orb: light, beautiful and loose... A suspension lamp with a clean and portuguese design. 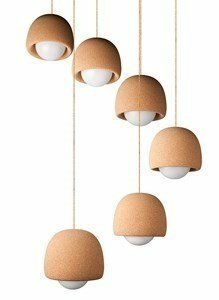 In the livingroom, bedroom, hallway... Light and design holding hands.